When you're backpacking, you don't want to be weighed down by a bunch of extra supplies. 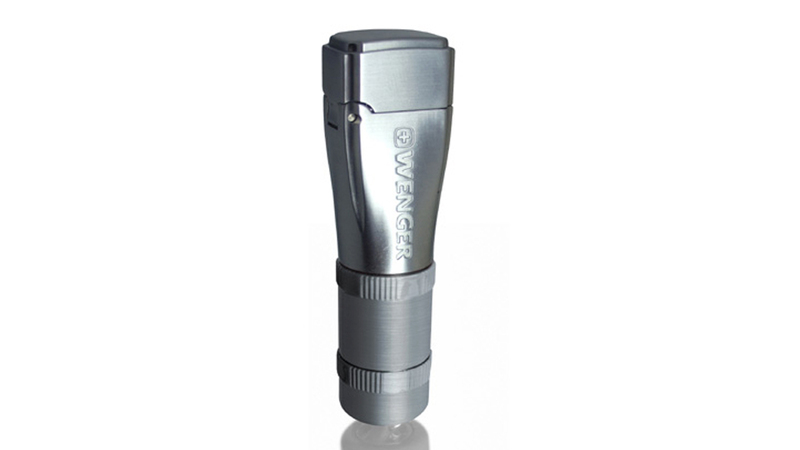 The Wegner Fidis camping lighter comes with flints, wicks and lighter fluid. Standing just over three inches tall, this is the kind of product you'll be happy you brought along if you run into a bind — and it includes an extra fuel tank, just in case. Plus it's super rugged without bulking up your backpack.